When one door closes an exciting upcycle opportunity opens. 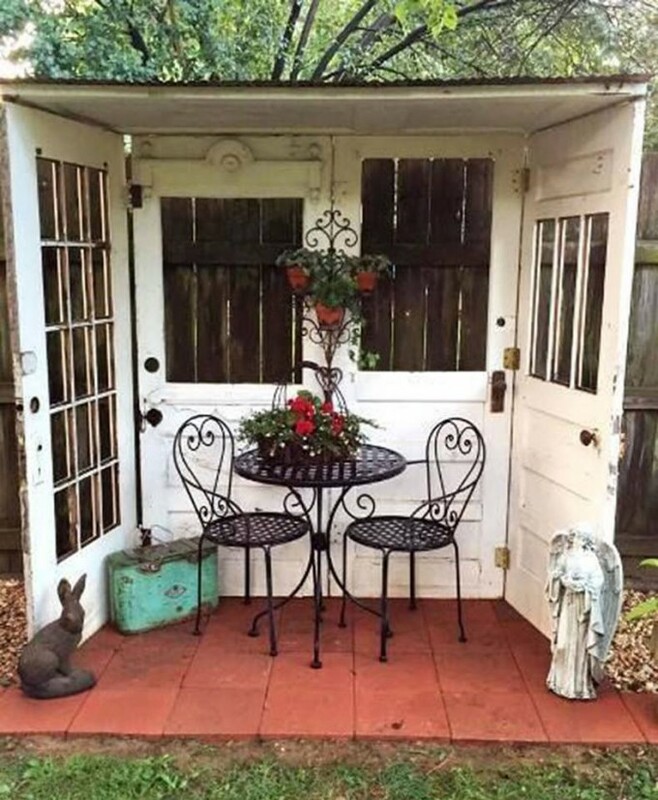 Upcycled old doors can add charming character to all most anything instantly and you would be surprised by the array of innovative opportunities that an old door can offer. 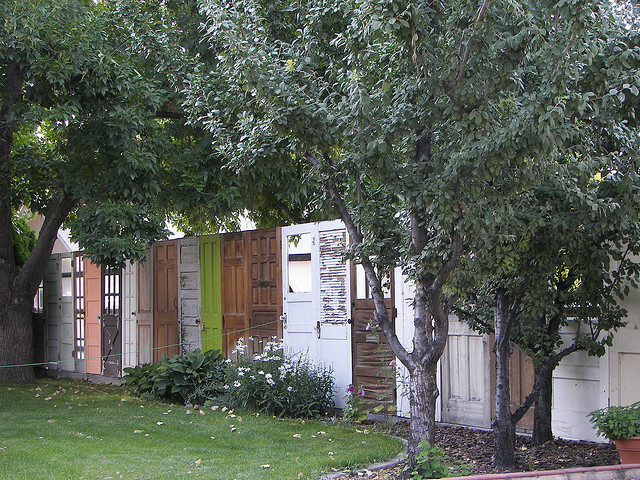 In most cases, using an old door doesn’t even require building a thing. So if your renovating a property, keep those old doors out of the skip and give them a new lease of life. 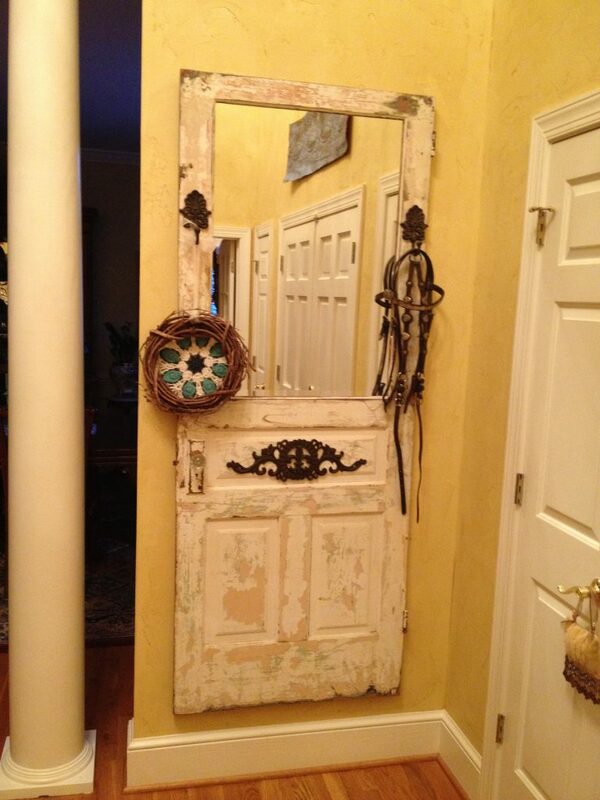 Here is our top five upcycled doors of distinction! 1. Adding a touch of class to the entrance of any hallway!! 2. 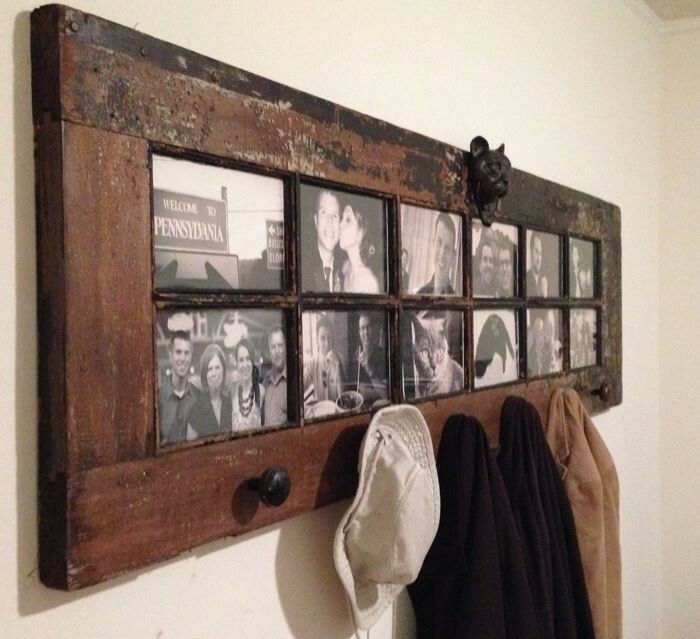 Perfect for all those treasured family memories and somewhere to hang your coat! 4. 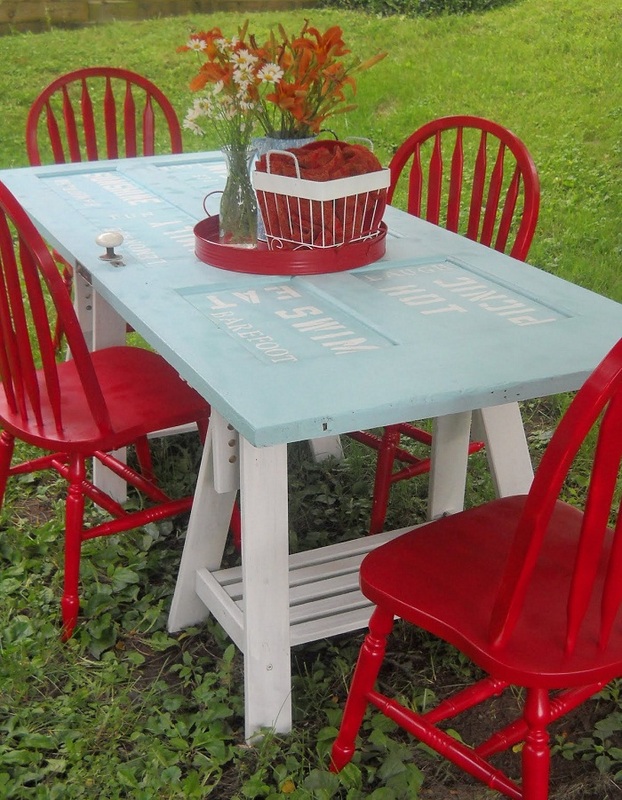 Get the family together around this wonderfully unique table! 5. Bored of standard fencing? Well look no further!